When the first ferns arrived in the Endless Mountains they lived in a total paradise, free from hunger, sickness and war. However, a new age was dawning. A great danger loomed in the horizon. A new foe, equipped to deal nothing but death to these peaceful, sun-loving shrubberies. 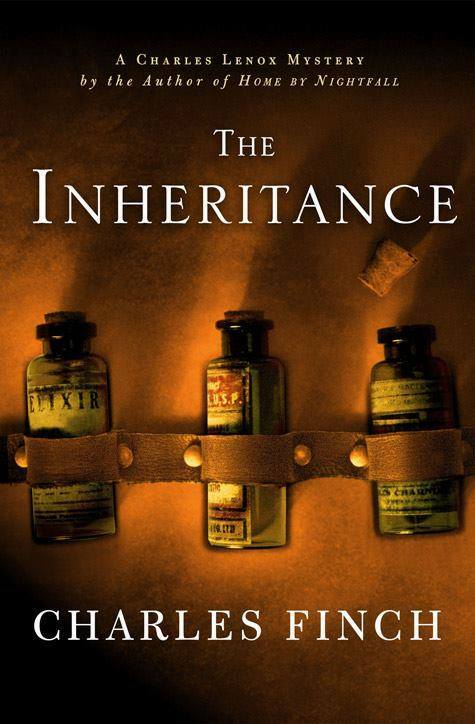 S4B alum Charles Finch’s novel THE INHERITANCE has made the USA Today Bestseller List!